Which BMW would you resurrect for Easter? Home / Models / BMW M1 / Which BMW would you resurrect for Easter? While many folks don’t celebrate the holiday, Easter is today for those that do and it’s a day about chocolate bunnies and colored eggs. But I think it’s supposed to be about some guy resurrecting, which is always and interesting idea. Everyone loves a good resurrections story (John Snow, anyone?) so let’s talk about that. But we don’t want to get into a heavy conversation, so let’s talk about which BMW we’d resurrect if we had the ability. The idea is simple, just pick a BMW, or two, that isn’t currently in production anymore but you’d like it to be. The reason behind this is that most BMW fans are more fond of old BMWs than new ones, claiming them to be “real BMWs”. E30 M3, E39 M5, BMW 2002. These are all cars the Bimmer enthusiasts would rather have over modern BMWs. I’ll go first and pick a couple of BMWs that I wish were still made today, just to give an example. Then you kind folk can comment on which you would want. Firstly, I think I’d have to go with the BMW M1. I’d love a mid-engine BMW M car that isn’t stupid fast or powerful, but just quick and fun. The M1 isn’t the only mid-engine BMW supercar, as the current BMW i8 also fits that bill, but it’s just so pure and amazing that it begs to be driven, even today. Its M88 3.5 liter I6 engine was a think of beauty and is still one of the the Bavarian brand’s best. That gem of an engine, mounted in the middle, mated to a five-speed manual powering the rear wheels all in a Giorgetto Giugiaro designed body makes for a supercar like few others. It’s why I so wanted the M1 Hommage Concept to be made. 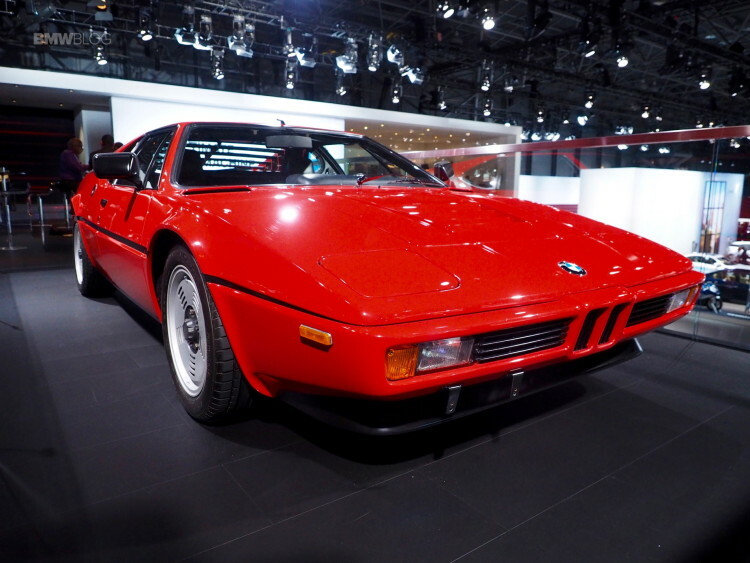 So if I had to pick a BMW to be resurrected, my first choice would be the M1. My second choice would be an E39 BMW M5. Most people might say E30 M3, as it’s largely considered to be the best BMW ever made, but I’m going E39 M5. I say that because of the fact that it’s basically three cars in one. 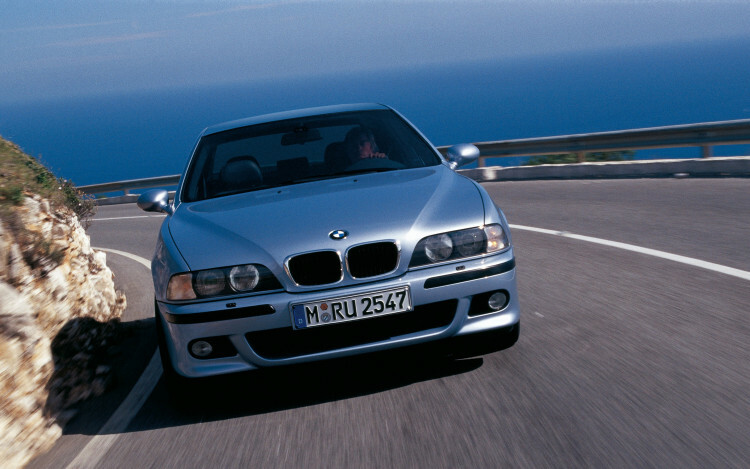 It can be a luxury car if you want, with its gorgeous interior and the E39 chassis’ near perfect ride. It can be a family car, as it has four doors and seating for five with a room backseat. But it’s 4.9 liter V8 with a six-speed manual and rear-wheel drive allow it to be one pf the best sport sedans ever made. The E39 M5 is nearly the perfect car, as it’s packed with incredible performance and handling as well as luxury and relative practicality. Plus no M5 since has handled nearly as well, so that’d be my second resurrection.